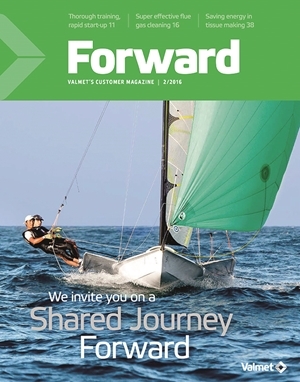 Forward is Valmet’s customer magazine for the pulp, paper and energy industries. 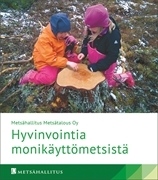 Read interesting articles about Valmet around the world and innovations. 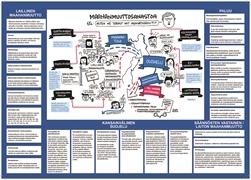 Teknologia-alan oppilaitoksille ja teknologiasta kiinnostuneille nuorille.